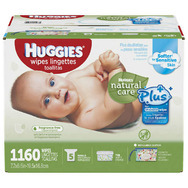 Huggies Natural Care Baby Wipes Recommended? You Betcha! This family has not uploaded any pictures yet.